If you haven't read our review of the LG Optimus G, you should definitely check it out - this is one powerhouse of a phone. And, courtesy of AT&T, you can win one on this very page. 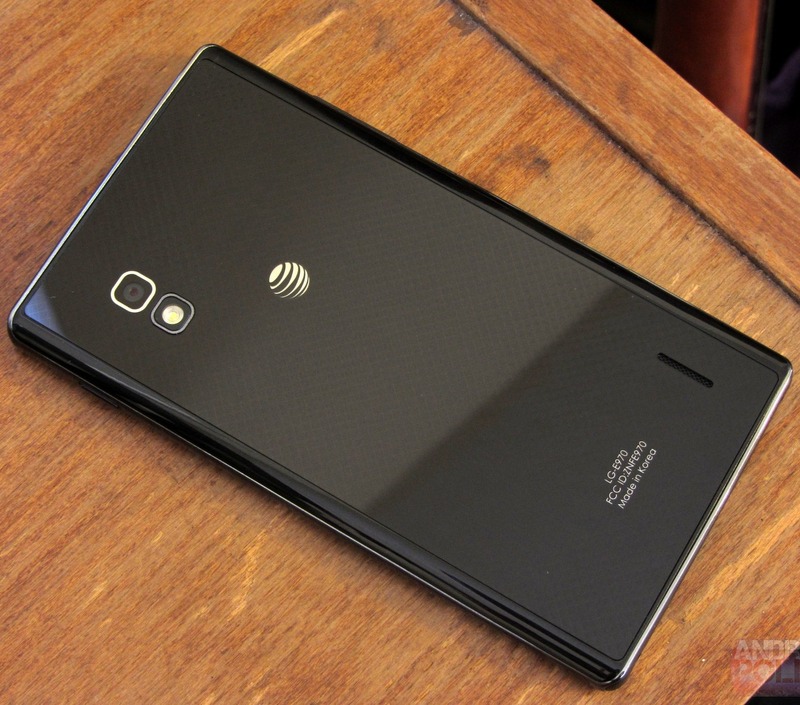 You can also pre-order the Optimus G directly from AT&T, for $199.99 on a new 2-year agreement, at this link. 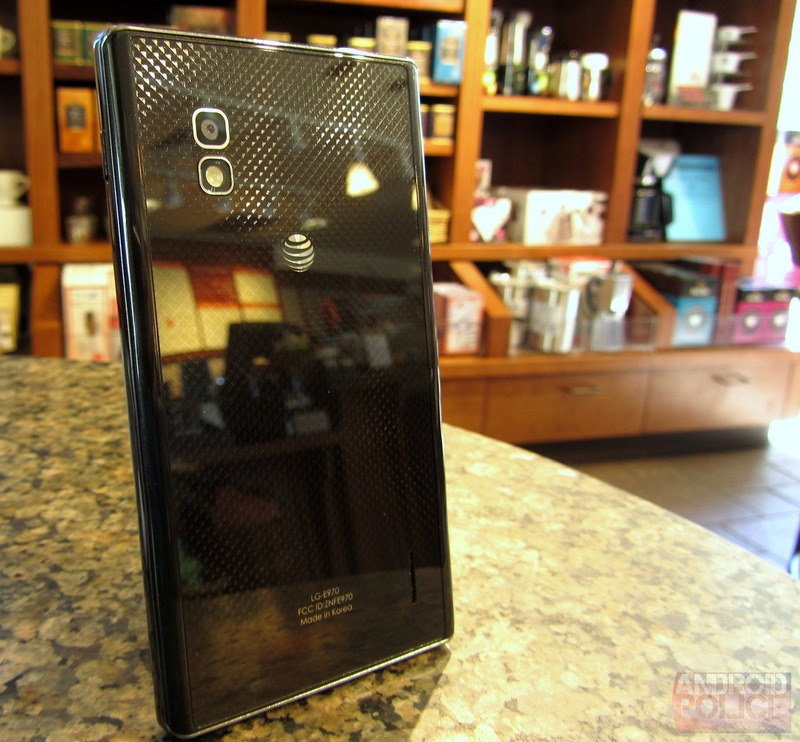 The AT&T Optimus G is packing a quad-core Snapdragon S4 Pro processor with 2GB of RAM, and I can tell you from first-hand experience that it is fast. In fact, it's easily the quickest smartphone I've ever used, and the 4.7" True HD IPS display is one of the very best I've seen on any handset. LG's unique design is simple and understated, and the glass-like rear cover with its subtle reflective patterning really is striking. The AT&T Optimus G's 8MP camera snaps quick photos, and sits perfectly flush with the back of the phone - no humps or bumps on this thing. Android 4.0 (with an upgrade to 4.1 on the way) runs buttery smooth, and LG's Optimus UI 3.0 delivers a highly customizable user experience. And, of course, AT&T's 4G LTE and HSPA+ networks are in tow, to make sure every aspect of the Optimus G is as speedy as possible. US residents only. To enter, leave a comment on this post explaining why you want to upgrade to an Optimus G - does your current smartphone have a shattered screen? Is it unbearably slow? Insufficient gee-bees? We'll pick one winner at random after 3 days. One entry per person (we do check this by IP, so please, don't spam the comments). Use your real email address to comment! We don't share it, and we need it to get in touch with you if you win. Contest ends on Sunday, October 28th, at 11:59PM. Service is not included with the phone.